A Republican congressman who claimed that Russian hackers were “not picking sides” in this year’s election effectively demonstrated the opposite on Wednesday when he said the GOP had also been hacked, a claim the Republican National Committee immediately denied. 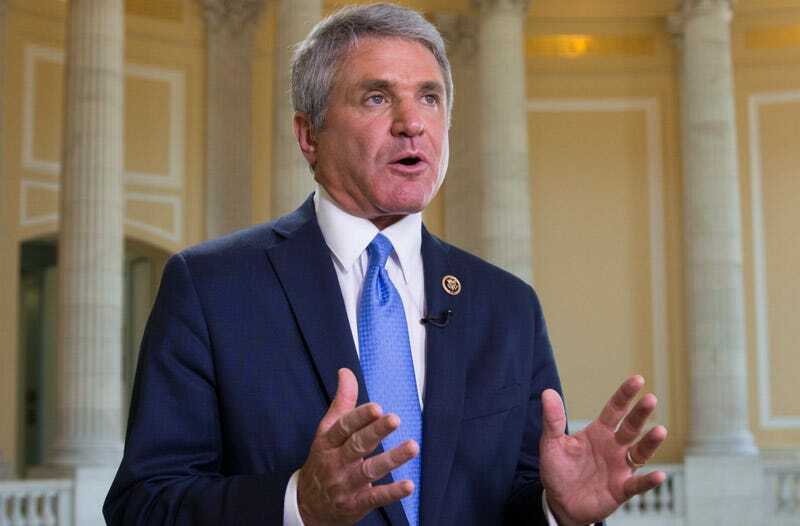 Speaking to CNN’s Wolf Blitzer, House Homeland Security chair Mike McCaul sought to frame recent cyberattacks as a non-partisan security concern that, somewhat mysteriously, has negatively affected Democrats more than Republicans. The RNC immediately refuted McCaul’s claim, saying, “There has been no known breach of the RNC’s cyber network.” Shortly afterward, McCaul also issued a retraction. When asked why hackers had targeted the Democratic Party and not Republicans in July, RNC chair Reince Priebus speculated that his party’s superior security may be responsible.